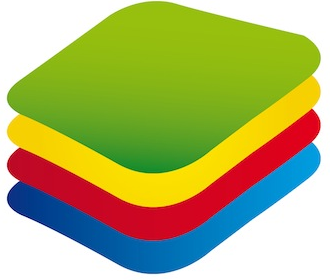 Uninstall Bluestacks is the most common action most users of Bluestacks App Player always do before starting an installation process of the new program’s version. Since an application remains to be one of the most convenient utilities among Android emulators and its number of supporters is steadily growing, the new versions of the app are taking into account more and more wishes and requirements of its dedicated users. That is why the new software will definitely see the world over time, so you may need to uninstall old versions to enjoy the newest ones. 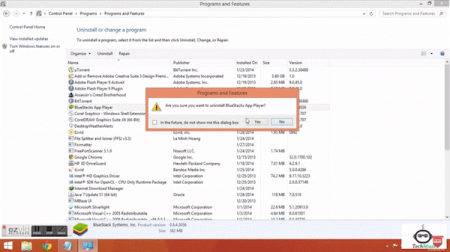 How to uninstall Bluestacks from your computer in just a couple of minutes? Just follow these quick and super simple steps! That’s all! 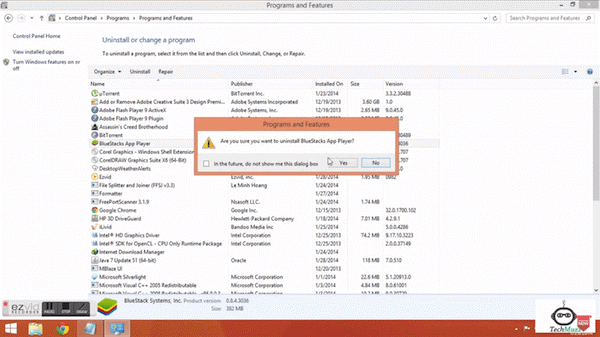 However, if you still cannot install a new version of BlueStacks on your PC then follow the final step below. 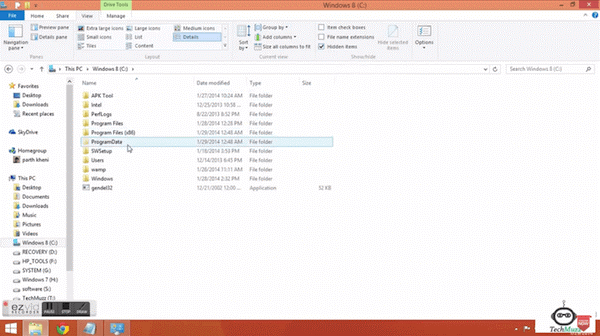 Remove the app’s registry files from Registry editor. Just write regedit command in Run command box. And then navigate to HKEY_LOCAL_MACHINE\SOFTWARE\BlueStacks. After that select all files and remove them all. 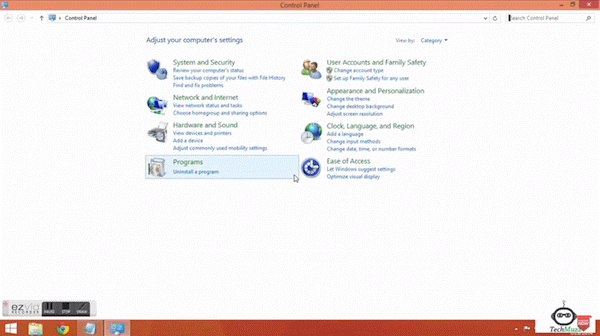 The process described above will easily help you to uninstall BlueStacks completely from your PC and will let you enjoy all the tool’s latest features with the new, upgraded BlueStacks version. (If you are still having any problems with Bluestacks, then run “CCleaner” and delete all the application-related files and folders from your system and reboot it before re-installing the app). Uninstall Bluestacks old version and start using all awesome features of the newest version of your favorite Android emulator!